We encourage parents to send a healthy lunch with your child. 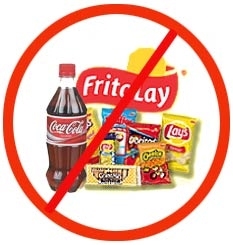 Junk food such as chips, sweets, fizzy drinks and chewing gum is banned. We also discourage the use of plastic shopping bags. To encourage children to eat green vegetables, Wednesdays are designated as Green Days. During these days, students must have green vegetables in their lunch. Catering service will also be available, although the school encourages home-cooked food.